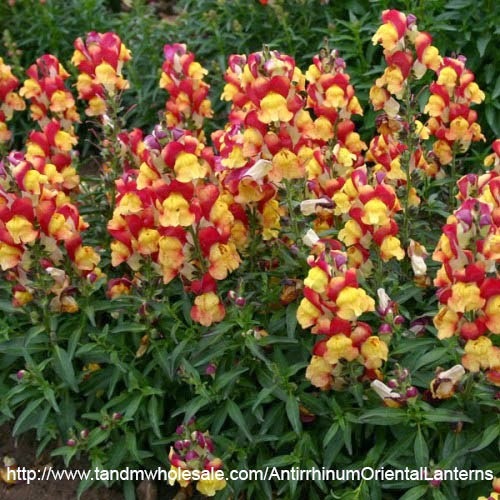 Antirrhinum is a genus of commonly cultivated garden plants known as snapdragons. The flower looks fairly ordinary in itself. 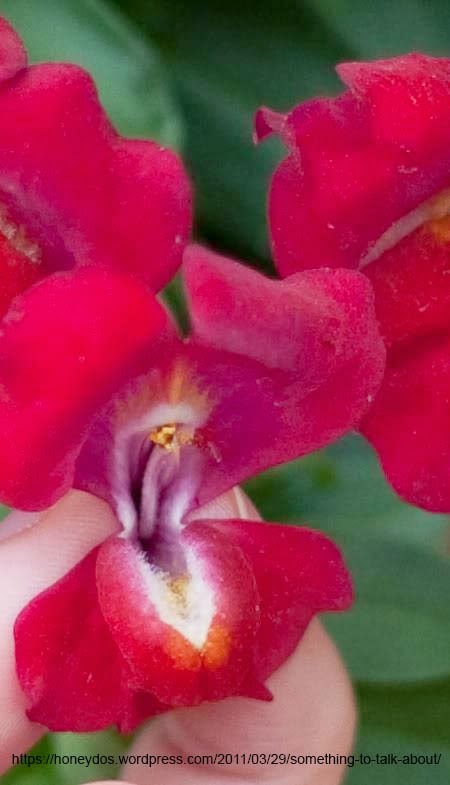 It earned the name snap dragon because when the lateral margins are squeezed it looks a little like a dragon opening its mouth. 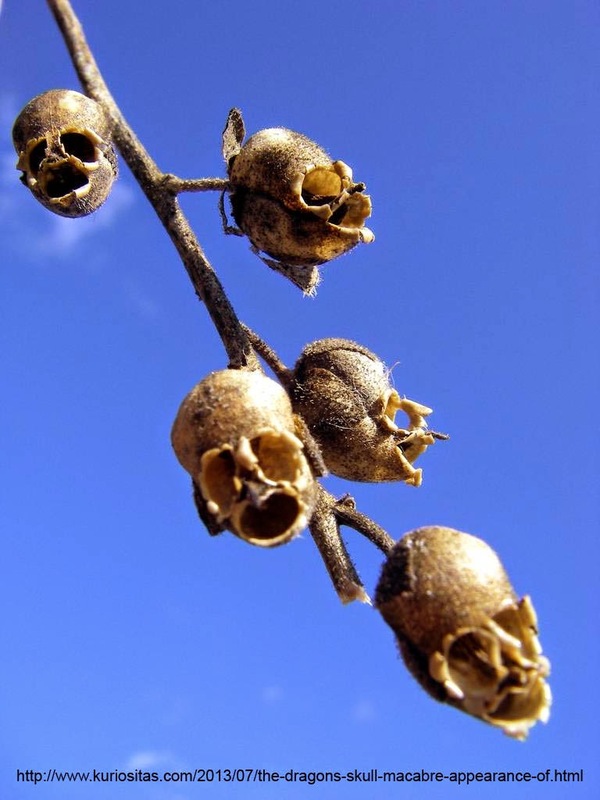 Species of Antirrhinum can be found in Europe, North Africa and North America.